Key won’t work in the lock? 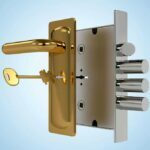 Here is expert advice for repairing your lock. 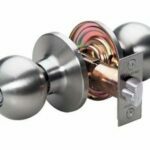 Door locks are complex mechanisms with lots of tiny moving parts and, as such, can malfunction on occasion. Here we look at how to fix problems with a key operating a door lock. 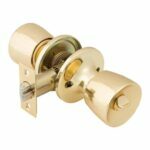 For other types of problems with door knobs and locks, please see Repairing Door Knobs & Hardware. If your door key doesn’t work right, the first and most obvious step is to be sure you’re using the right key. (Sorry that we feel the need to state the obvious.) Assuming that you’re using the right key, keep working it until it turns the lock. Sometimes this just takes patience. 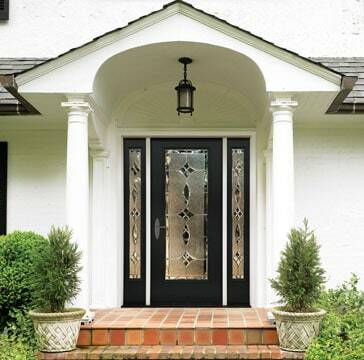 Once you get the door open, try working the key back and forth. If it works easily, the deadbolt isn’t engaging the strike plate properly—the strike plate is preventing it from moving smoothly. See Lock Doesn’t Latch Properly below. 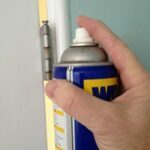 If the key doesn’t work any easier when the door is open, lubricate and clean the lock. Otherwise, coat the key with graphite and work it back and forth in the cylinder several times. If the key turns but doesn’t unlock the lock, disassemble the lock so that you can be sure the cam or tang is properly engaged with the bolt. Lubricate the moving components with graphite, then replace any broken parts and reassemble the lock. Is the lock frozen? If the key won’t go into the lock, ask yourself if the weather is cold enough for the lock to be frozen. If it is, hold the key with a heavy glove and heat it with a match or lighter, and then work it gradually into the keyway. Repeat heating and inserting the key until the ice has melted. In the future, keep a lock de-icer on hand. This contains alcohol and other lubricants that help to melt ice and dissolve gummy, dirty deposits. Is the key new? A new key that won’t go in or turn the lock properly may have rough spots that need to be filed off. To find them, hold the key over a candle to blacken it with soot and then turn it very slightly in the lock and remove it. File down any shiny areas where the soot was removed by the rough spots. 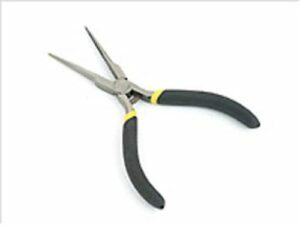 Use needle-nose pliers to extract a broken key. Try to use needle-nose pliers to grip and pull the broken piece of key straight out. If you can’t get a grip, even with needle-nose pliers, cut off a coping saw blade and, with the teeth pointed outward, insert the blade into the keyway and try to hook and drag the key out. Unless you have a second key, don’t throw away the broken piece—the locksmith will need it to make a replacement. As a last resort, remove the lock cylinder. Insert a stiff wire into the cam slot at the back of the cylinder and push the key out. 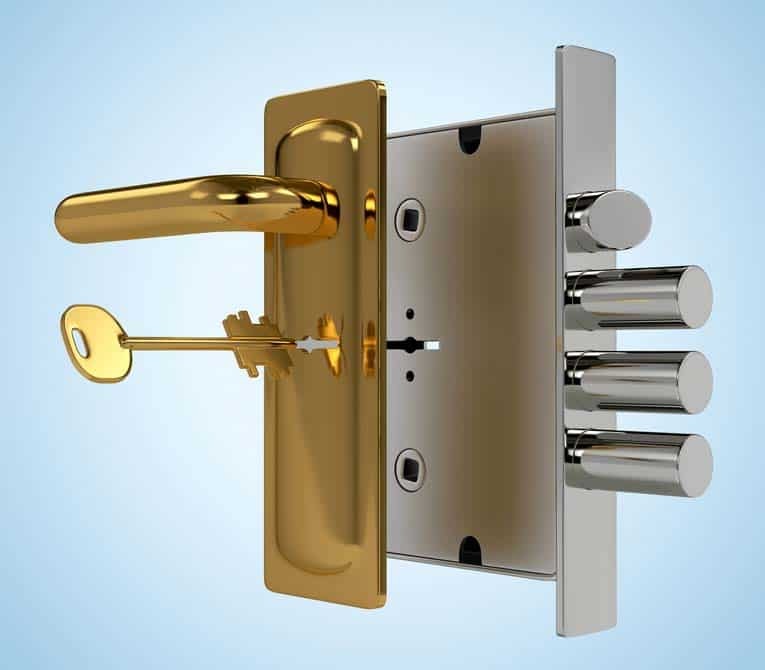 If necessary, take the entire cylinder to a locksmith or have a locksmith come to your home.